More groups, organisations or clubs are formed to achieve one primary goal – make this world a better and more sustainable place. This pattern has also been clear in the city of Gothenburg on the west coast of Sweden. Gothenburg is the host of two of the major universities in the country, the University of Gothenburg and Chalmers University of Technology. Together they host around 50.000 students, including a big number of international students from all over the world. As more and more student initiatives and associations appeared within the two universities a student alliance was formed with the support of the Gothenburg Centre for Sustainable Development – a center already shared by the two universities. The Gothenburg Students for Sustainability Alliance (GSSA) has over the years grown both in volume and strength and now includes around 15 different organisations and student-driven projects. What started as a traditional Swedish “fika” to discuss collaborations has now developed to one of the most active student networks for sustainable development in the country. The GSSA network itself focuses primarily on facilitating collaborations and joint projects between the members. Network Coordinator Moa Persson at the Gothenburg Centre for Sustainable Development hosts monthly meetings where the organisations come together to discuss and plan for future activities. Once per semester the alliance also meet with the Vice-Chancellors at the respective universities to discuss different strategies to increase sustainable development – not only within education – but at the universities as a whole. One of the major projects that the network hosts is “Veggie at my place”, a social project mainly based on the TV-show “Dinner at my place” where strangers meet up and take a turn to cook dinner for each other. The idea of the project emerged in the spring of 2016 when the GSSA network got together to watch the movie Cowspiracy. 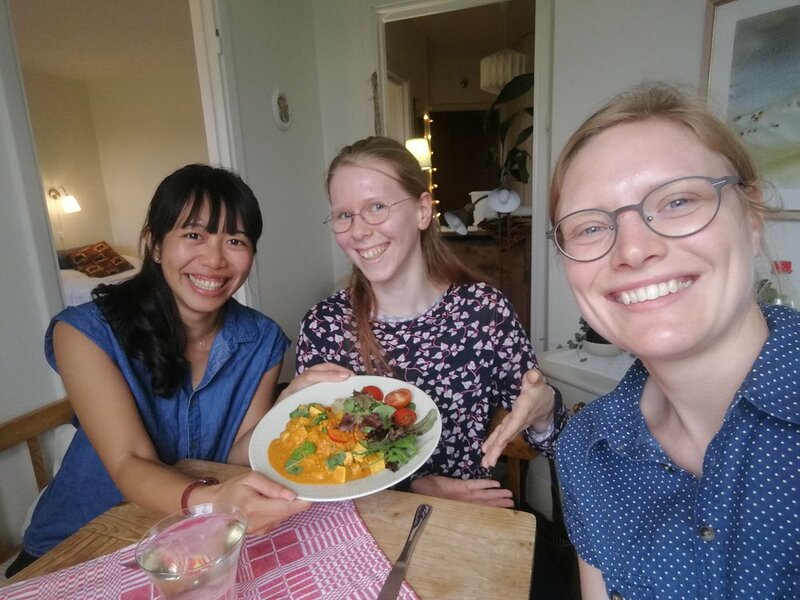 ”We decided we wanted to eat more plant-based food and needed a fun way to learn new recipes” says Moa Persson, who coordinates the project. 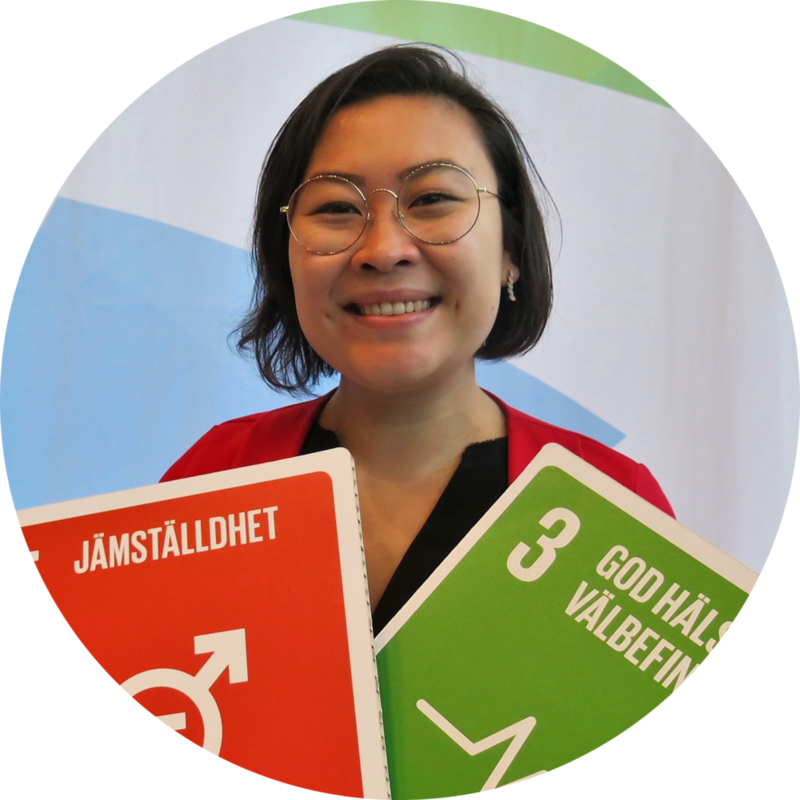 Karin Bylund is the Network Coordinator for SDSN Youth in Northern Europe and project manager at Gothenburg Centre for Sustainable Development. She has a background in the Swedish civil society with wide experience from working with issues related to youth empowerment and higher education. She currently serves as the secretary and SDSN Youth in Northern Europe's representative in the ReGeneration 2030 steering committee.